Escape from the ordinary in these inconspicuous yet deviously cool matte tortoise frames. 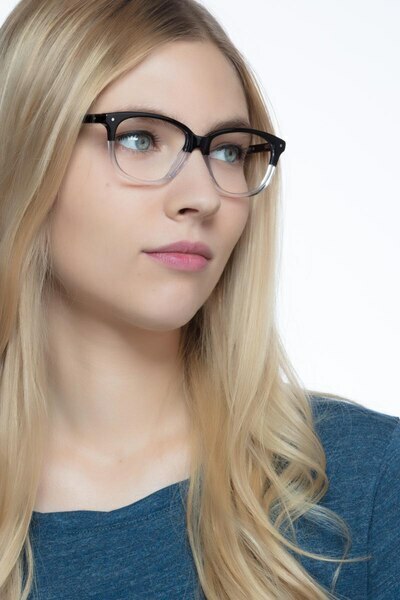 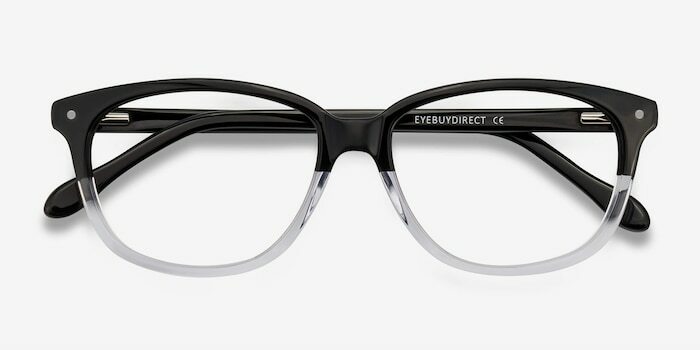 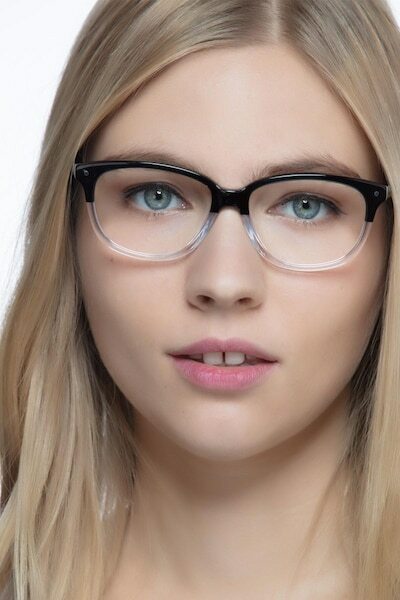 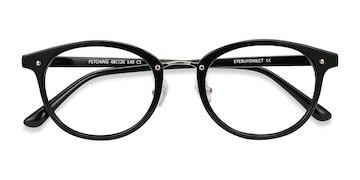 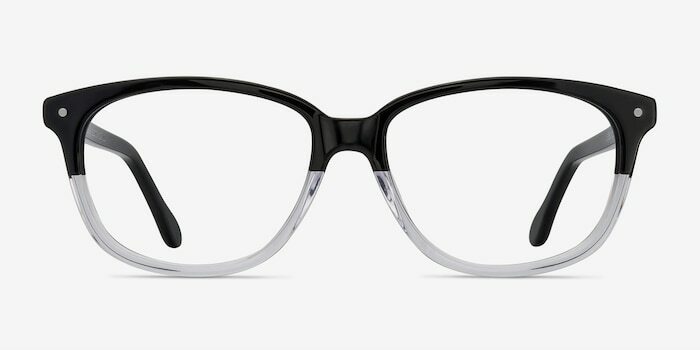 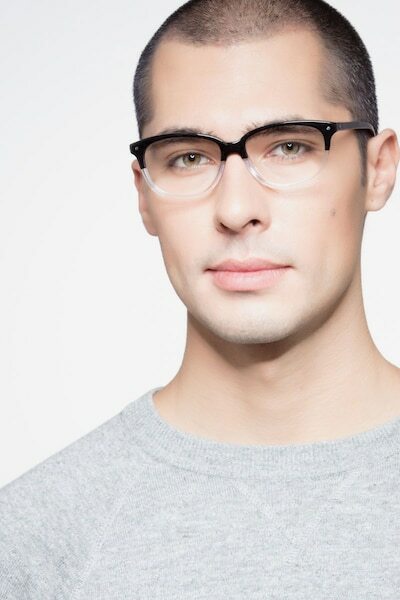 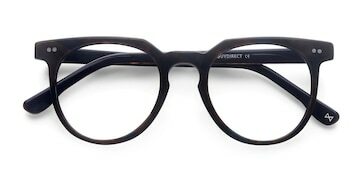 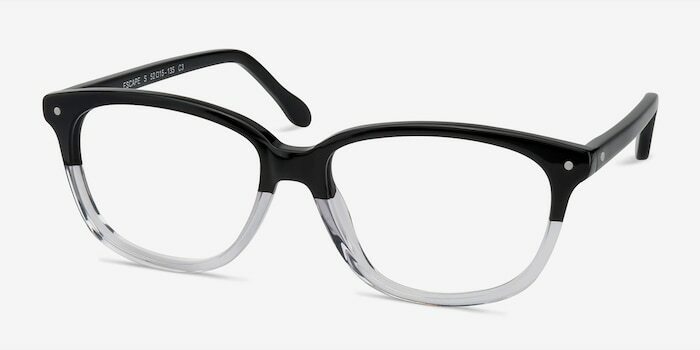 No one will suspect a thing as you enter the room in these square full-framed eyeglasses. 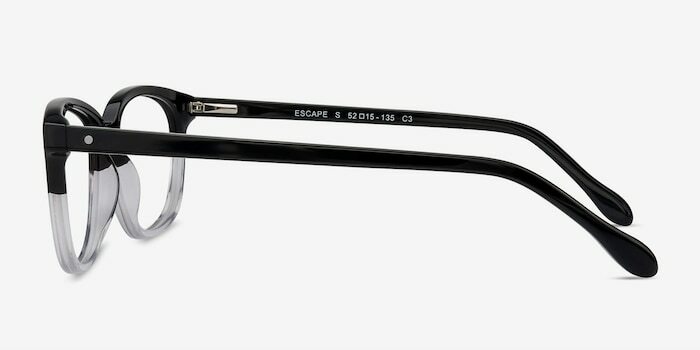 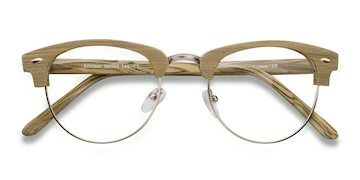 The acetate frames are strong and reliable and suitable for either a man or woman as they make each day’s daring escape.